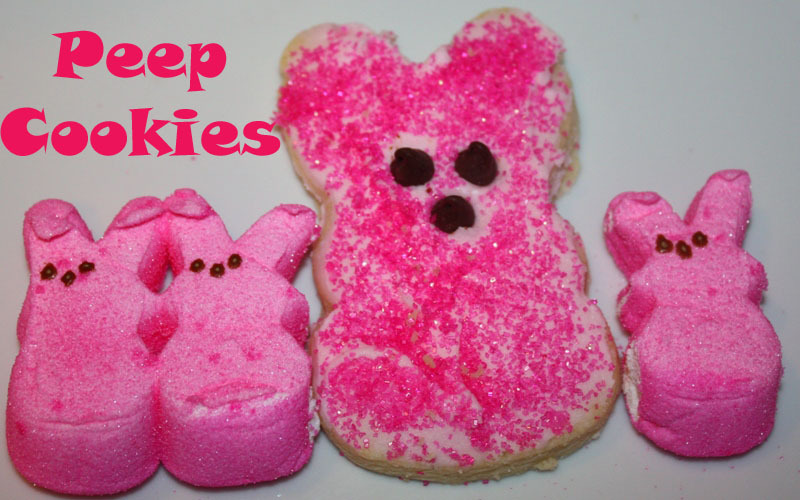 A week of peeps definitely needs to include sugar cookies, right? 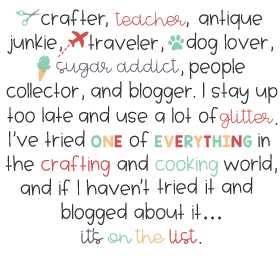 I knew I wasn't the first, and in my hunt on the net, I found this tutorial that even includes a free template you can use to carve out the peep shapes. I found this cookie cutter at Hobby Lobby last year. Cut cookies, ice, add the traditional sugar sprinkles....and I've got a peep...slightly more tasty than the original.